« Into the Danger Z.One! 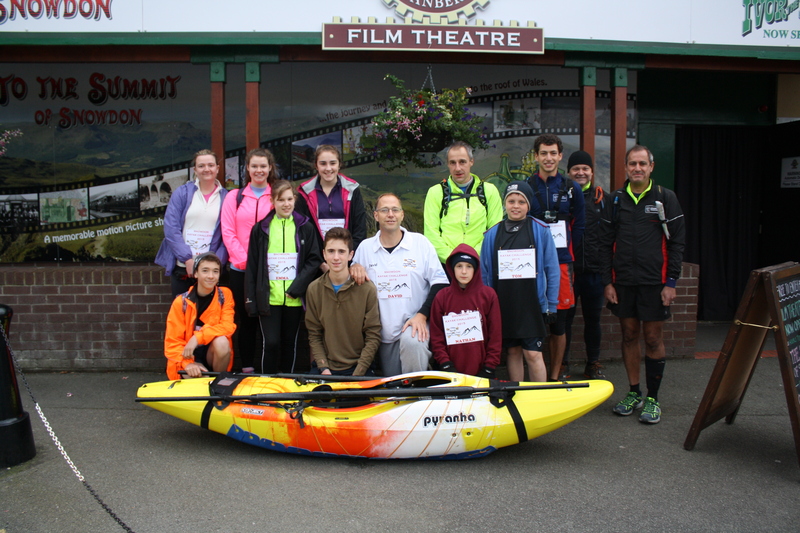 Just weeks after the success ofcompleting the biggest fundraising effort to date The Children’s Kayak Charitable Trust celebrates getting into the record books!! 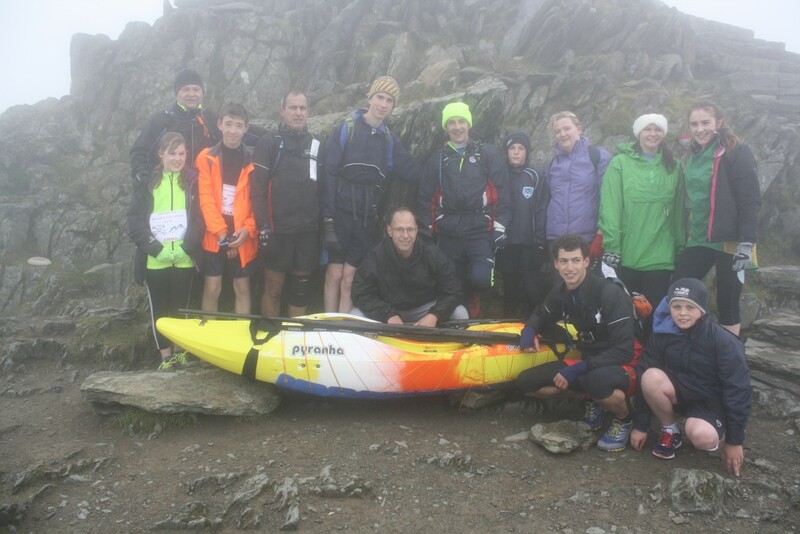 The transportation of a 40lb 9R kayak to the summit of Mount Snowdon in Wales pushed our team of 13 volunteers to their limits and beyond…. 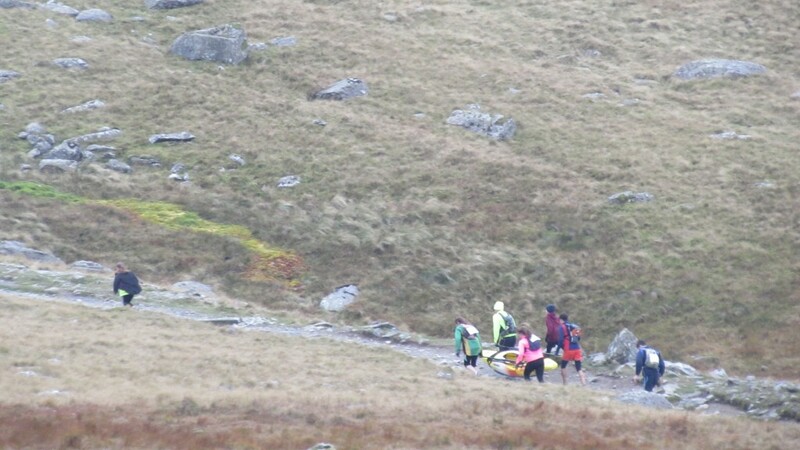 they braved rough terrain and freezing temperatures to run with the Kayak along the 7.62km Llamberis Path and reach the summit in a record breaking time of 1hr 57 minutes!! 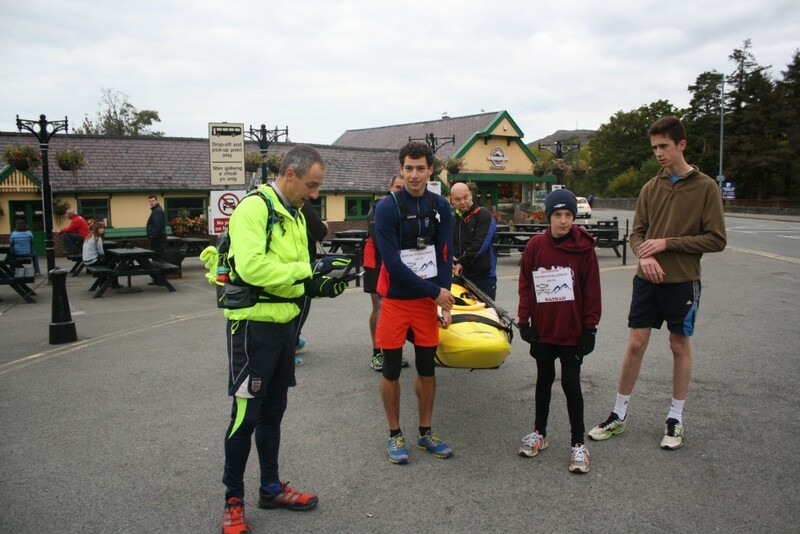 The initial idea became reality earlier in 2015 when Pyranha UK the leading manufacturer and supplier of kayaks and equipment across the country donated a brand new 9R kayak along with a portage pack carrying system to aid the Charity in their fundraising efforts. Over the next few months the 13 volunteers aged between 10 and 50 followed a strict training regime in preparation for the never before tried challenge that would soon be upon them. 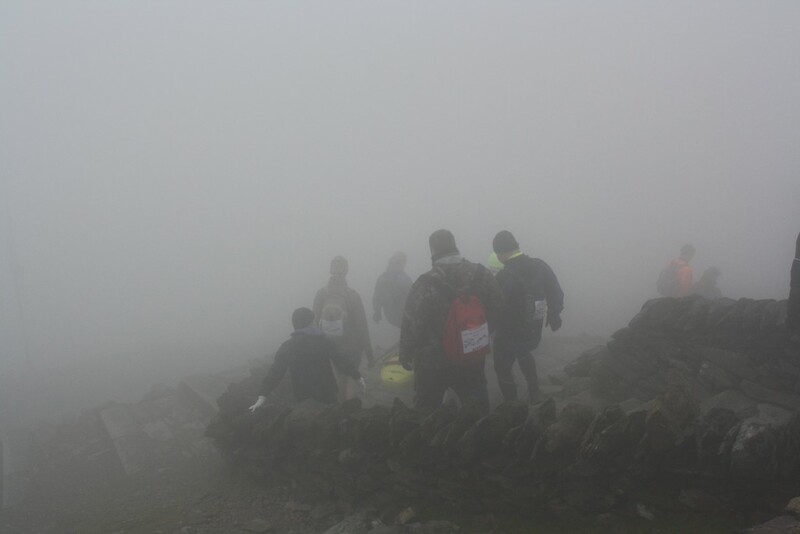 On Sunday 11th of October 2015 at 08.30hrs the team were at the foot of Snowdon where other walkers and cyclists looked on as the volunteers trek up the mountain began. On the ascent to the top the team were met by steep gradients, uneven ground and loose rocks underfoot and less than two hours later the group reached the summit to face temperatures of -5, the support team greeted them there with cheers and applause followed swiftly by lots of hot tea!! 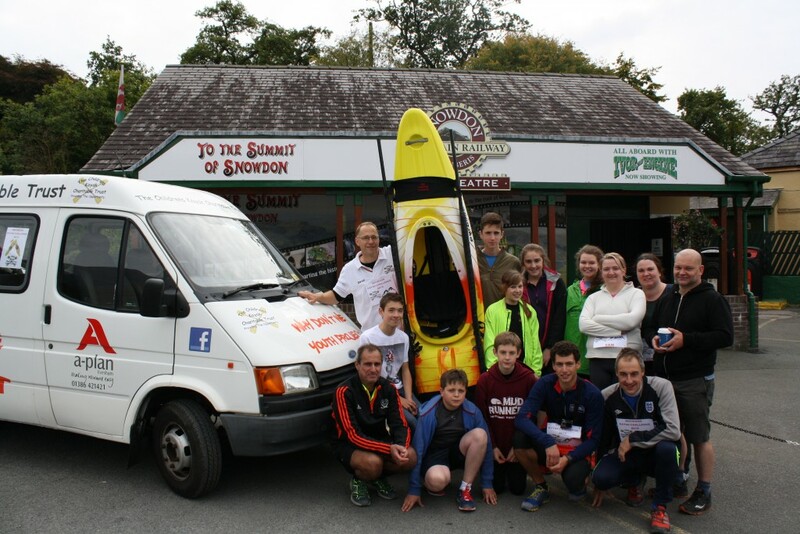 With the challenge now complete Charity will now focus its efforts on auctioning off the 9R kayak to the highest bidder in order to raise funds to continue their work.